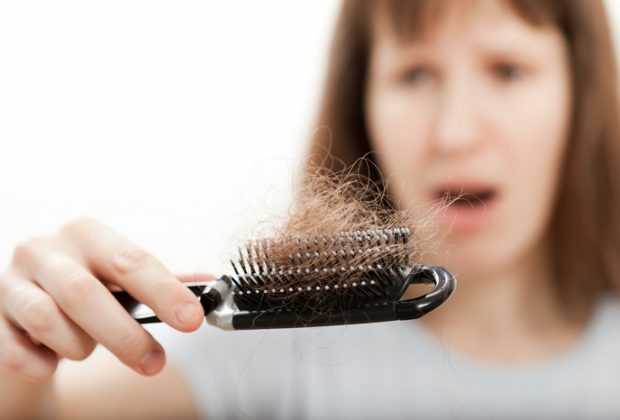 Hair loss is inevitable with age and common in both men and women. But when it happens prematurely or too much, the alarm bell rings. You see a bunch of hair coming out every time you take a bath. Or when you comb your hair. And then, the nightmares begin. While our genes have a lot to do with hair loss, a stressful lifestyle, poor hair hygiene, and unhealthy diet are also major culprits. The more you worry, the more hair you lose. We have taken the ‘worry’ factor out of the game. Here are 5 top products that can rightfully claim to be the best shampoo for hair loss. 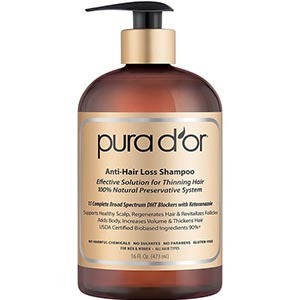 This product from PURA D’OR, a leading brand in hair care, is completely derived from organic ingredients. With its Natural Preservative Anti-Hair Loss Formula, it effectively blocks DHT, the hormone responsible for hair loss. Free from harmful chemicals, it’s the #1 pick when it comes to the best shampoo for hair loss, and promoting regrowth. Aloevera and Red Korean Seaweed prevent breakage, while Biotin strengthens hair strands. You can apply it daily. 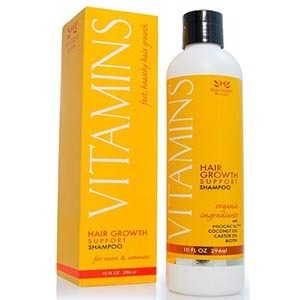 This shampoo reduces hair fall, increases volume, and also makes your scalp healthy. And it works effectively for all hair types. Definitely a winner! Ultrax Labs have done their research with ingredients used in this shampoo. It contains Caffeine and Ketoconazole, both of which are known to promote hair growth scientifically. What makes it the best hair loss shampoo? Along with preventing hair fall, it stimulates hair regrowth with its Micro Blend Caffeine Shampoo technology. It was the top rated shampoo for stimulating hair regrowth in 2016. Suitable for both men and women, you can use this shampoo along with your regular hair care product. At number 3, we have a shampoo that makes big claims – 121% Regrowth and 47% less thinning. While we can debate over the exact numbers, this product certainly scores well on what you expect from the best hair loss shampoo. 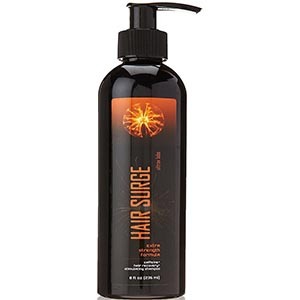 This shampoo works on five different areas – making scalp healthy, preventing growth of fungi, blocking DHT, strengthening follicles and keeping hair in the anagen phase ( so it keeps growing ). 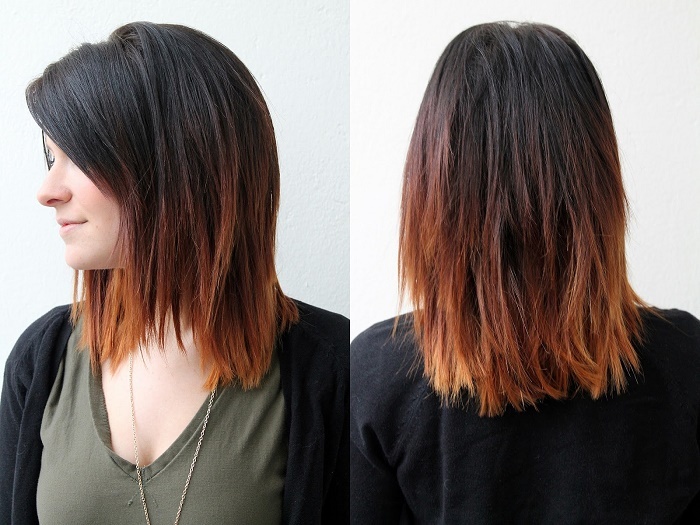 It gives your hair volume, extra shine, and makes it more healthy and manageable. It contains Procapil which blocks DHT, and coconut and organic castor oil for thicker, shiny hair. 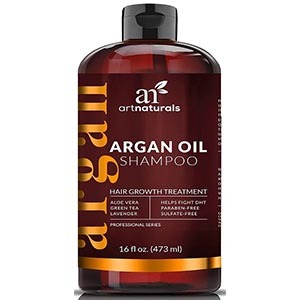 Featuring a blend of natural and tested ingredients that include Aloe vera and Argan Oil, this shampoo from Art Naturals, works on your hair follicles, blocks DHT and makes your hair thicker and shinier than before. Like PURA D’OR, it also contains Argan Oil and Biotin for stronger hair strands. It also contains Caffeine,that encourages healthy hair. This product is also effective against inflammations of the scalp and can be used by both men and women. With this shampoo, PhytoWorx brings a product unlike any others. With no proven ingredients like those used by the other products, this shampoo instead uses new research on plant stem cells. 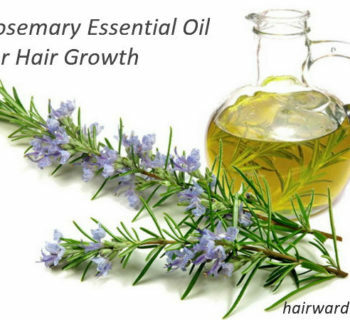 Recent studies have shown that plant stems can be extremely effective in stimulating hair growth. The most visible difference you will notice is the waxiness and lack of lather from this shampoo. But that doesn’t stop it from being effective. 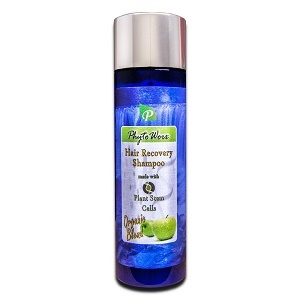 Customers who have used it, have given positive reviews, praising the fast results it brings against hair loss. This shampoo is suitable for use by both men and women. When it comes to choosing the best shampoo for hair loss, going for cheap options is not an alternative. If the product turns out to be bad, you have to live with the consequences. Lost hair and lost time…probably, irreparable damage. While you look for the maximum value for your money, definitely put quality first. 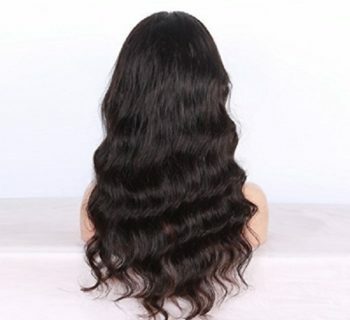 Your hair is worth the price! Best Anti-hair loss shampoos are free from harmful chemicals, have organic ingredients and are gentle on your hair. 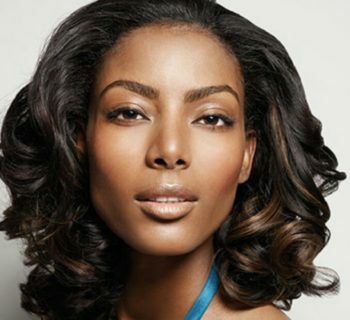 Support the right anti-hair fall shampoo with a balanced diet, and a stress free lifestyle to have shiny, thick hair.